Welcome to the II. 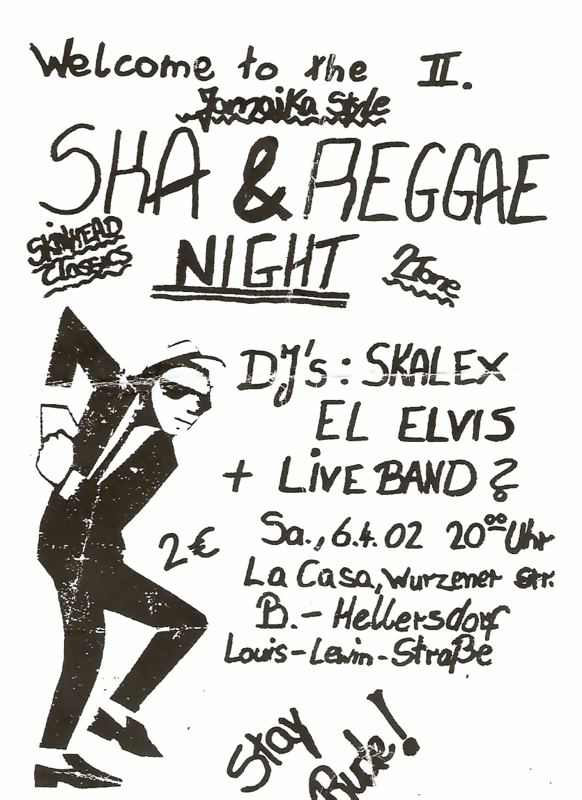 Jamaika Style Ska & Reggae Night Skinhead Classics / 2Tone DJ's: Skalex, El Elvis + Live Band? Stay Rude!